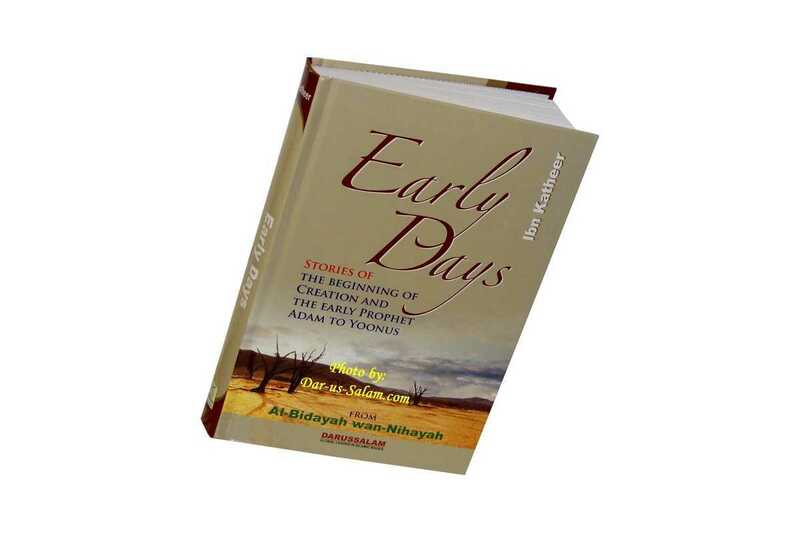 Early Days – Stories of the Beginning of Creation and the early Prophet Adam to Yoounus. Darussalam is proud to present the abridged English translation of the classic work, Al-Bidayah wan Nihayah. 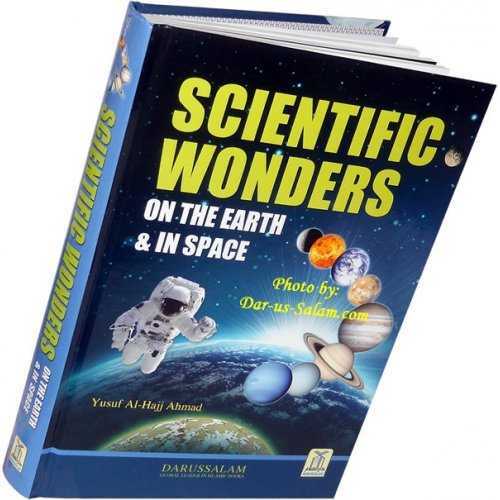 This book is the first part from this enormous work. 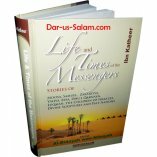 It starts by describing the beginning of creation from the Throne and the Kursi, the Universe and all that is in it, such as the angels, the Jinn and humans. 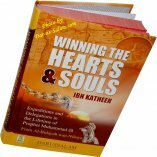 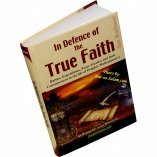 This book continues to early Prophet Adam (Aadam) up to Prophet Yunus/Younus (A). 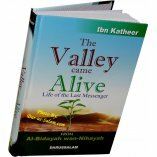 Al-Bidayah wan Nihayah (The Beginning and The End) by the renowned scholar Abu Al-Fida, 'Imad ad-Deen Isma'eel bin 'Umar bin Katheer (Imam Ibn Kathir), is considered one of the most authoritative sources on Islamic history. 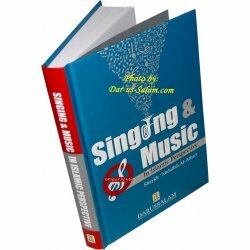 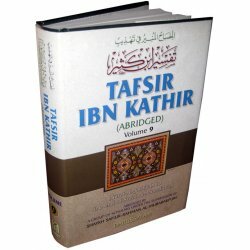 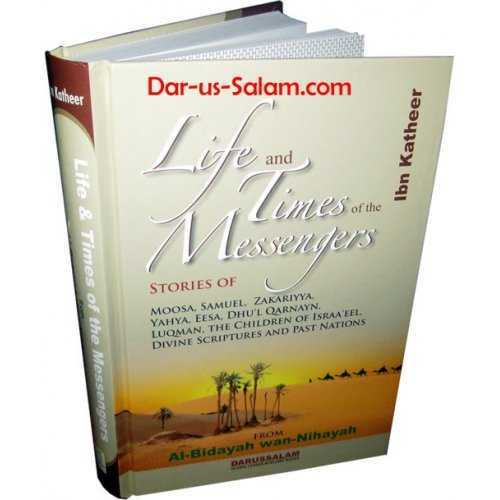 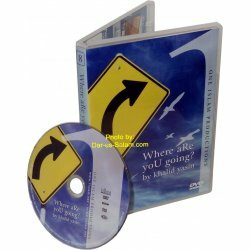 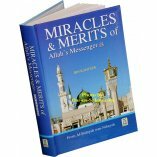 A unique feature of the book is that it not only deals with past events, but also talks about future events mentioned by Prophet Muhammad (peace and blessings be upon him) until the Day of Judgment.